extinct shark species Archives - We Love Sharks! extinct shark species Archives - We Love Sharks! It was the stuff of nightmares. 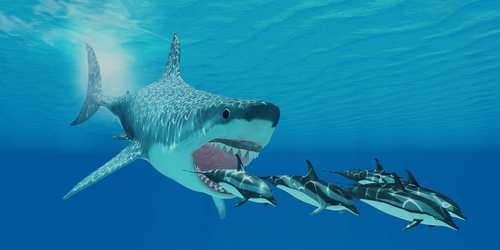 The Megalodon shark could rip a whale apart effortlessly and was up to three times the size of a great white shark. Megalodon is believed to be extinct, or is it?